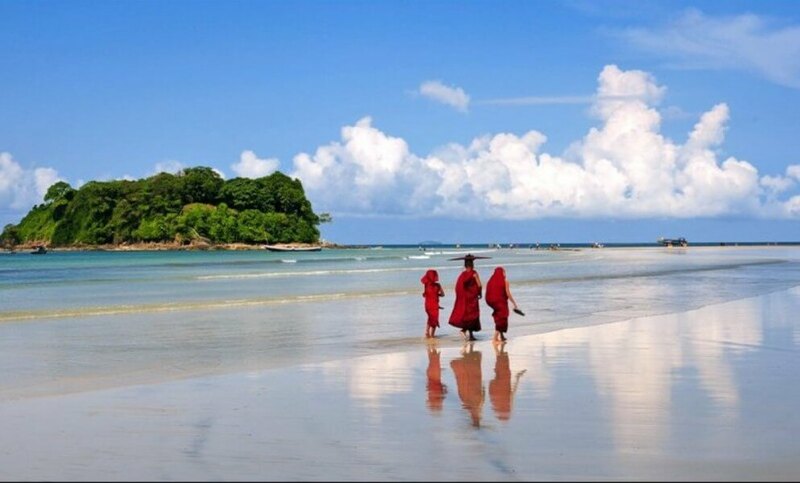 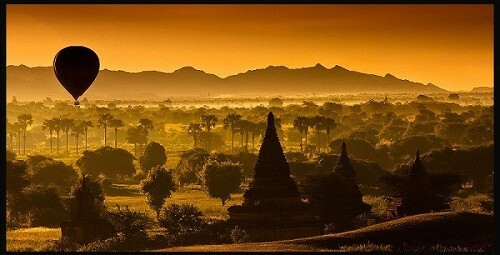 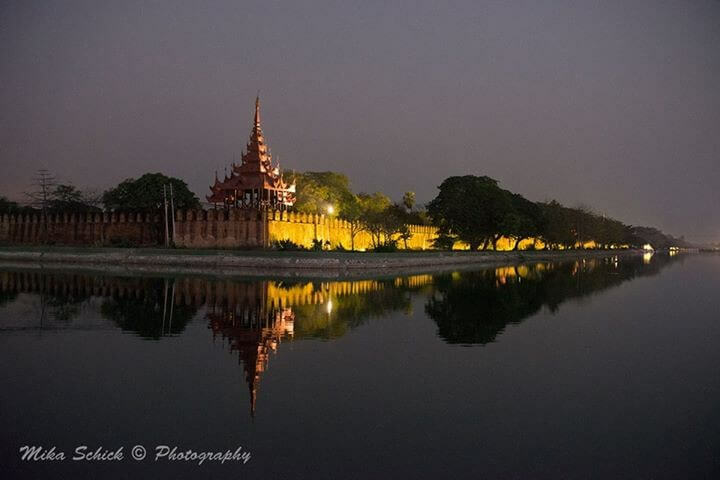 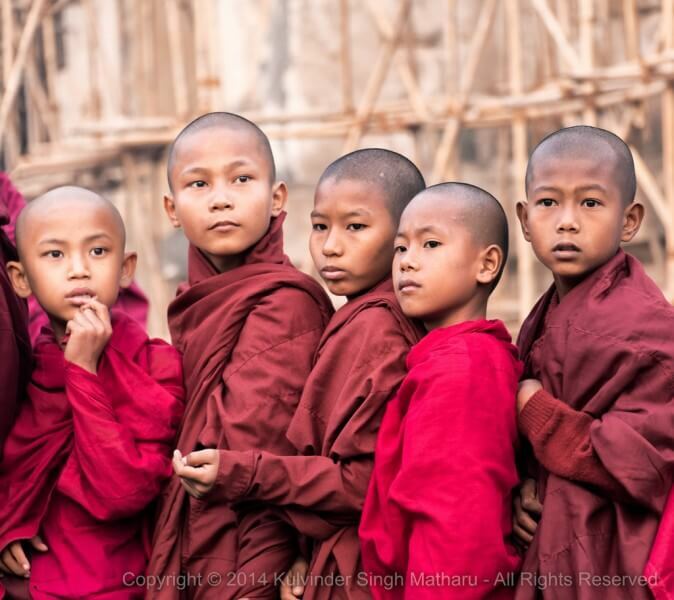 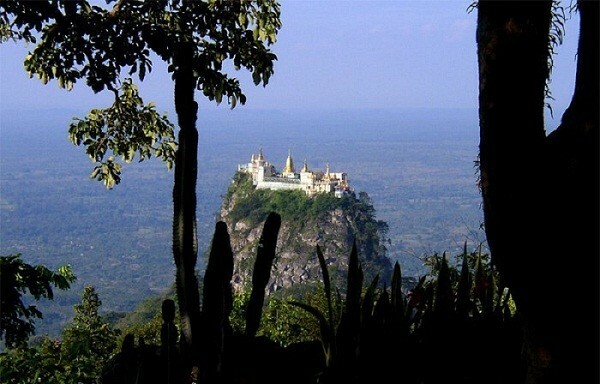 If you have 2 weeks’ time to spend in Myanmar, this tour is recommended. 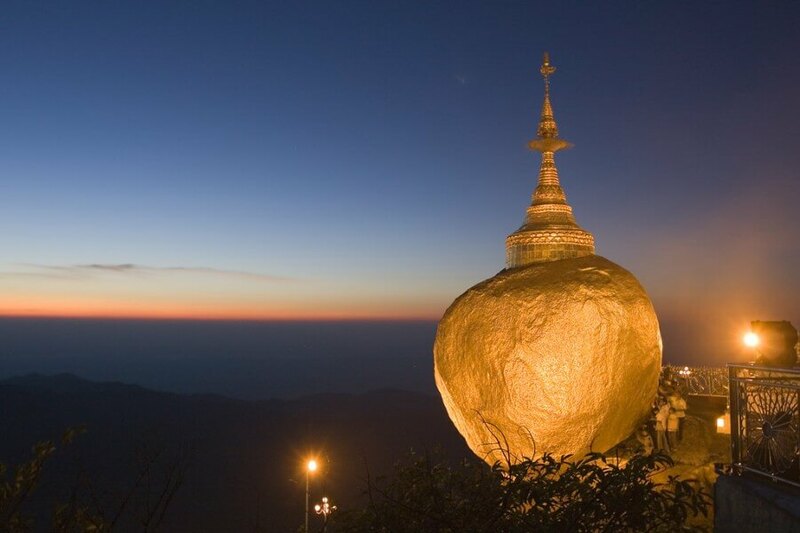 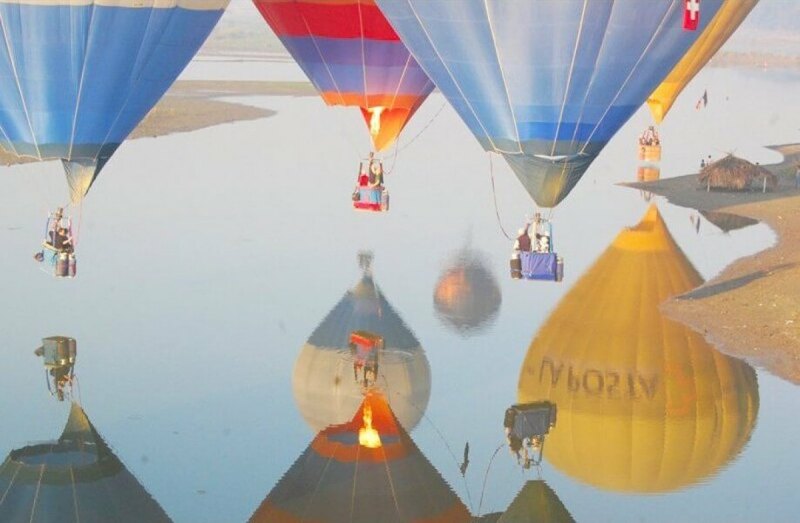 This 14 day tour takes in Myanmar in all its diversity, from the glistening spires of Yangon’s Shwedagon Pagoda to Golden Rock, visiting the floating gardens and stilted monasteries of Inle Lake and exploring the atmospheric pagodas of the forgotten capital, Bagan, legendary Mandalay and relaxing at famous Ngapali beach. 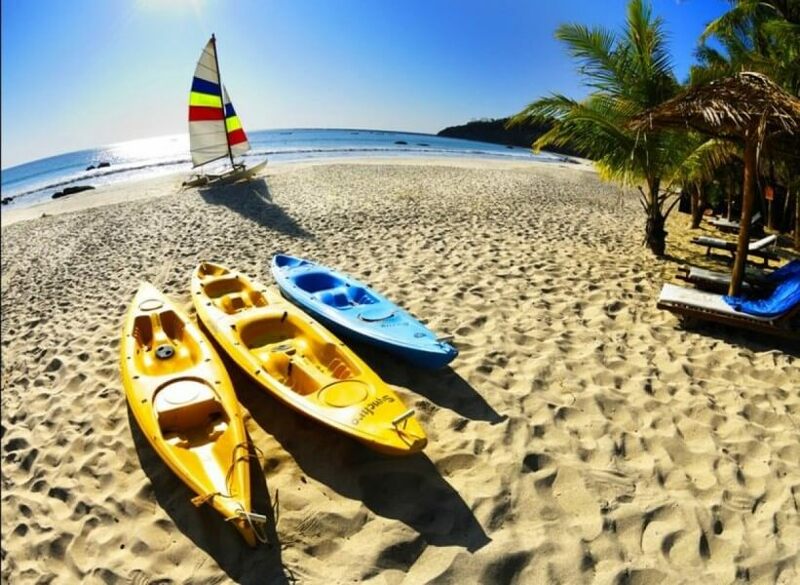 Day leisure on the beach for sun bathing, swimming and strolling along the white sand beach. 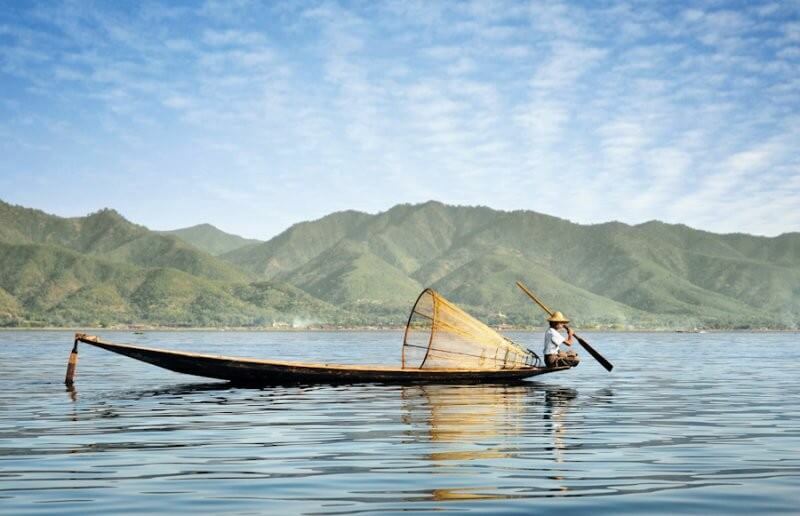 And visit near by fishing villages by bicycle or boat. 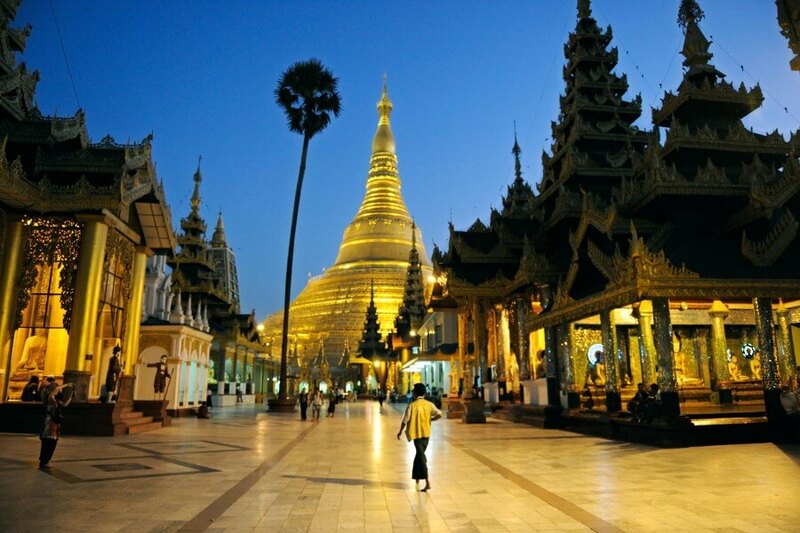 After breakfast, continue sightseeing in Yangon until transfer to airport for International departure flight. 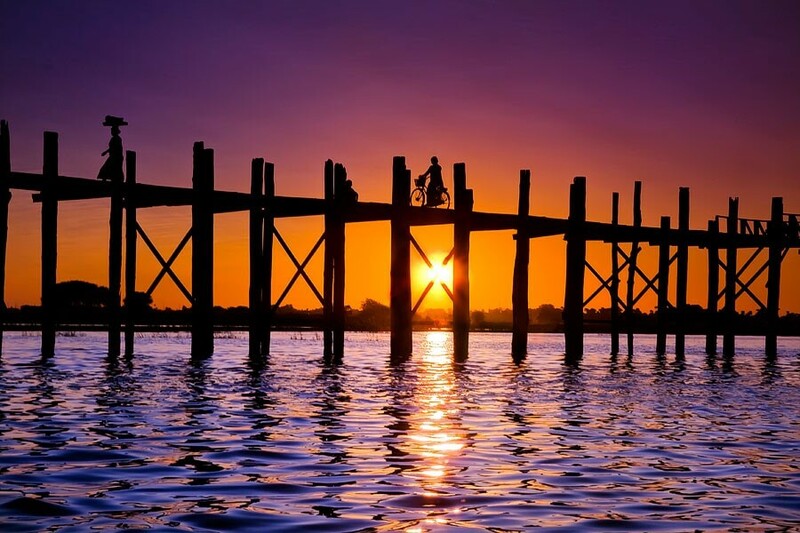 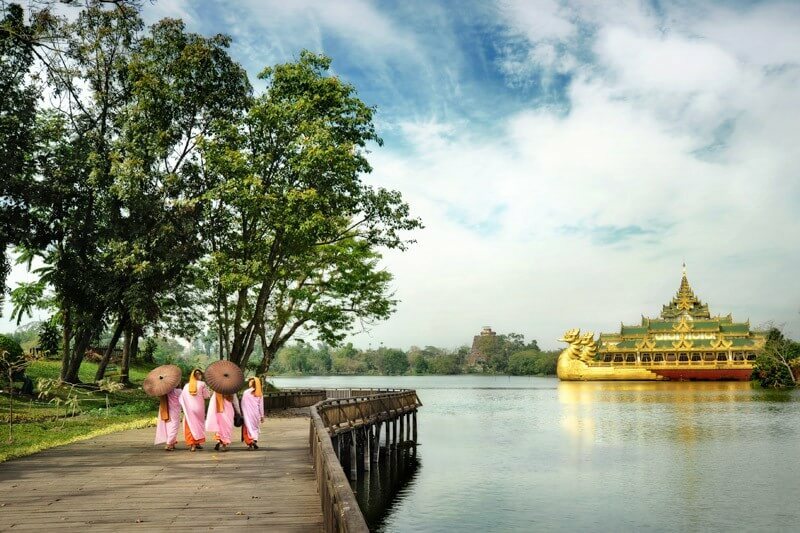 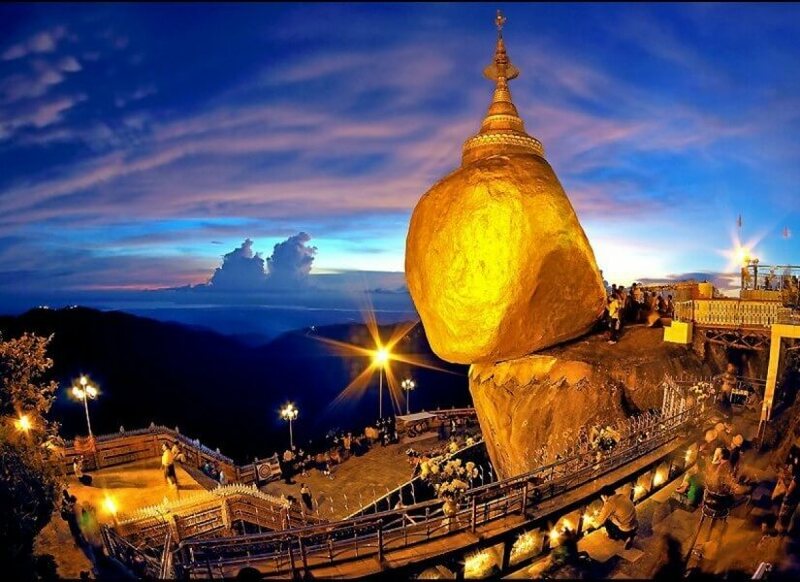 Your Reliable Travel Agent in Myanmar will be happy to be at your disposal at any time to advise, explain or customize the trip plan especially for you.